Science at Brookfields contributes significantly to pupils’ enjoyment and understanding of the world and their place within it. It is made accessible to all pupils through a focus on practical work, first-hand experience and special events designed to inspire and engage learners. Teaching key skills such as making observations, predictions and evaluation of first hand observations are of equal importance to knowledge and understanding. 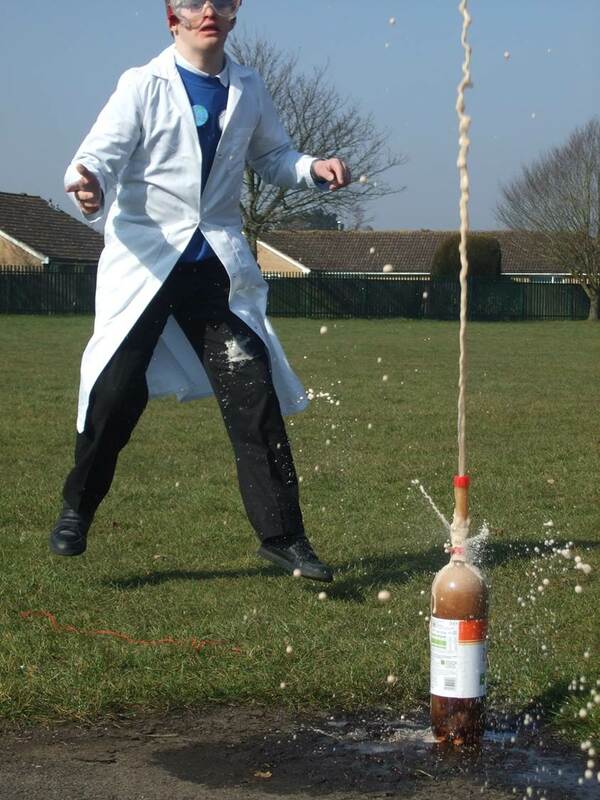 Science is taught by class teachers and is incorporated throughout other subjects and the relevant topic at the time. This ensures a holistic approach in the acquisition of scientific skills and knowledge. In some classes, the teaching of science is also linked to the REACh programme which ensures that there is a strong emphasis on engagement and communication. The schools has a dedicated science room which all pupils are able to access, particularly those in Year 6 pupils are also given the opportunity to transition to the secondary school science room to experience their lessons in a more mature environment. The learning of science in the secondary school is greatly focused towards building independent and problem solving skills to allow pupils to develop their own ability to explore and find things out in science. The building of our new science room has made it possible to give pupils the opportunities to engage in and experiment with high level practical science. The pupils truly enjoy these opportunities and has allowed for more independent exploration of scientific topics that are both age appropriate and academically differentiated to allow them to access these higher level topics. Brookfields has pioneered work on sustainability over a number of years. 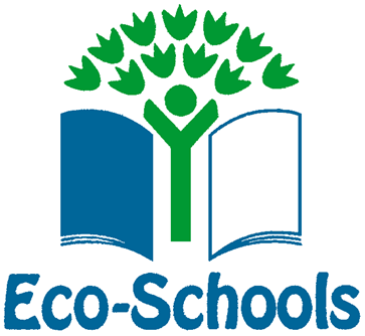 Since 2007 the school has been awarded three Eco Schools Green Flags and been recognised as an Ambassador school in this area. Staff and pupils have previously planted an orchard area and we keep chickens. These chickens are valued all around the school, receiving visitors from many different pupils to meet a wide range of needs. There is also a strong ethos across the school of the importance of recycling and all classes are responsible for their own recycling. Sustainability is taught in the 6th Form, encouraging pupils to consider and implement strategies within their control to increase the sustainability within their homes and at Brookfield’s school.